This article first appeared in Options, The Edge Malaysia Weekly, on February 4, 2019 - February 10, 2019. In his career spanning strategy consulting, economic and political analysis and international business development, social entrepreneur and public intellectual Tan Sri Dr Michael Yeoh is unique for the variety of things he has done in the thought leadership sphere, most notably co-founding the Asian Strategy & Leadership Institute 25 years ago. Having just published a new book on his colourful career, the cerebral 65-year-old talks to Anandhi Gopinath about his unconventional career and society’s role in nurturing leadership, unity and harmony. Not many Malaysians can claim to have taken on as many roles in public service as Tan Sri Dr Michael Yeoh. In his 65 years, the man has done a great deal, albeit quietly, to support and drive positive change in the country. Apart from co-founding independent think tank Asian Strategy & Leadership Institute (Asli) 25 years ago, Yeoh has served as Malaysia’s representative on the High Level Task Force on Asean Connectivity, commissioner of the Malaysian Competition Commission, the Human Rights Commission (Suhakam) and the Royal Commission of Police, and member of the Advisory Board of the Malaysian Anti-Corruption Commission. He was also a member of the National Unity Consultative Council and the National Economic Consultative Council. 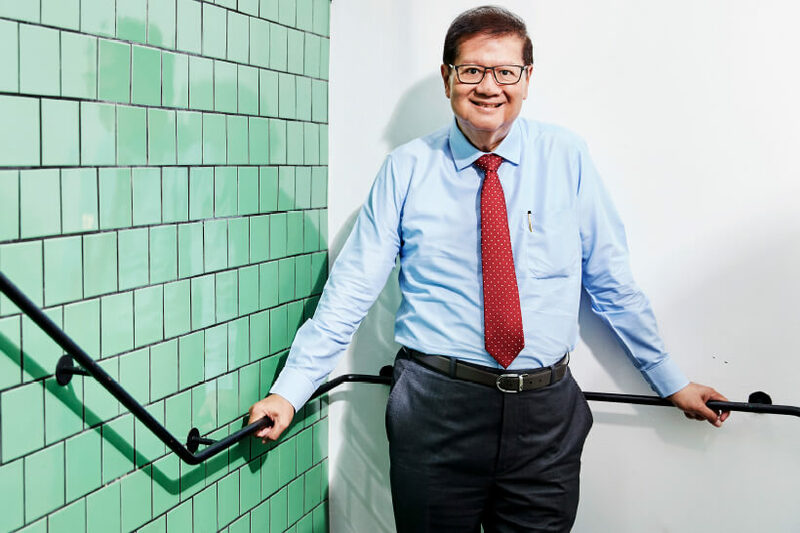 Tall with a gentle gait, Yeoh is a deeply intelligent and insightful man, and speaks with a quiet confidence that comes from his years of experience in the fields of strategy and economic and political analyses as well as thought leadership.